This 4-track 12" EP is the opener for the "Welcome to the Neo Golden Age" series and - being the first vinyl release on Equinox - gives a brief overview of what to expect from the upcoming compilation album. 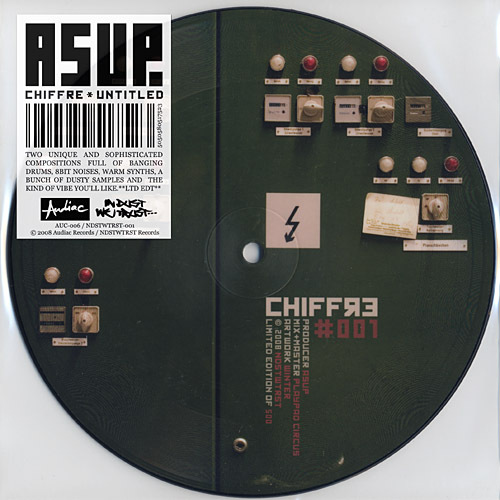 The EP features 4 artists: On Side A, ArcSin breaks the ground with "Positron Affirmation": Deep hip-hop drums and hypnotic vocal samples lay the foundation for this fine composition of shuffling dark synth lines. Next, Emynd hits us with his up-tempo instrumental track "Positive Reinforcement". On Side B, Danny Decock sets up a beautiful composition of a shuffled melody, a crashing drumbeat and at the end of the track, takes it away with the gently weeping guitar. The EP is concluded by Aqua Luminus III, with his pace driven and hectical "OP Wueste". 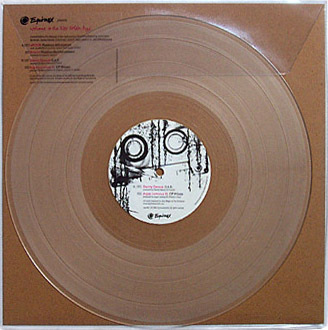 Limited EP release on clear vinyl. 1000 copies made. Last copies from dead stock at distribution. Last copies from label archive! 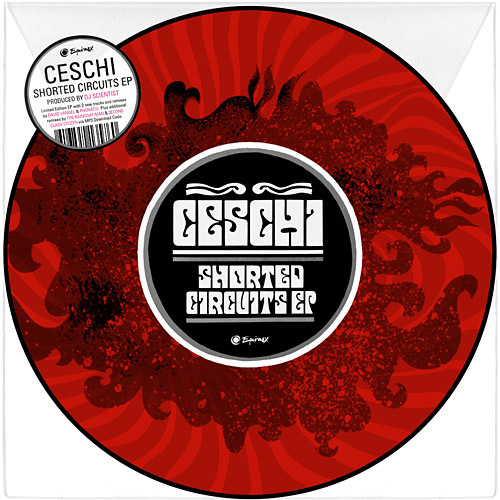 2011 brings us the "Shorted Circuits EP", a very special release from Ceschi & DJ Scientist that contains 2 new tracks as well as 4 remixes from the last album. "Shorted Circuits" is an ode to Ceschi's grandmother while "Black and White and Red All Over" features his story of growing up as a Catholic school boy." Then, "Half Mast" got remixed by Vangel, 2econd Class Citizen and Phonatic which all provided stunning new versions. Lastly, the title track from "The One Man Band Broke Up" got reworked by The Raincoatman to a stunning alternative rock track. Vinyl: Limited Edition Picture Disc with 4 tracks. Comes with free download code for full digital release. Digital: 6 tracks + 3 bonus instrumentals. Just when you thought the music was over, Asup hits your ears with this full flavoured beautiful 7 inch. Being his debut vinyl release, this limited edition picture disc comes with amazing artwork and offers you two truly unique and sophisticated compositions full of banging drums, 8bit noises, warm synths, a bunch of dusty samples and the kind of vibe you'll like. Take a listen!